InfoCrank is loved by the pros and Institutes, but in reality it was designed for cyclists like yourself who want to improve their cycling performance. 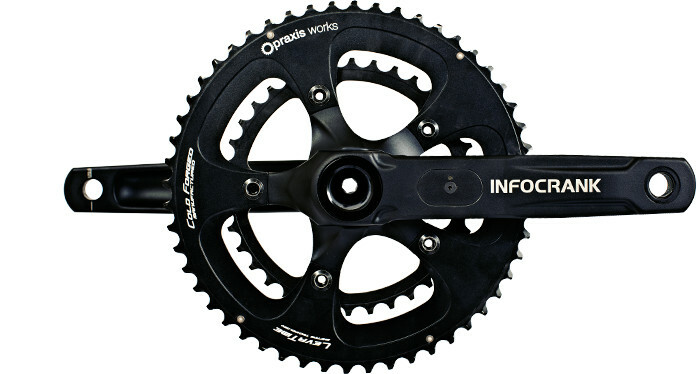 We often hear that InfoCrank works so well, day in day out, that cyclists forget it’s on their bike. 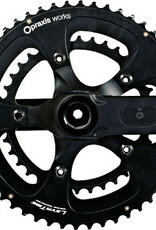 InfoCrank is a highly complex scientific unit, but we made sure it was a super easy install, setup and beautiful to ride. From start to finish of your ride, an InfoCrank bike power meter records true Left and Right power balance, Pedal Smoothness, Torque Effectiveness and Cadence – all without skipping a beat.